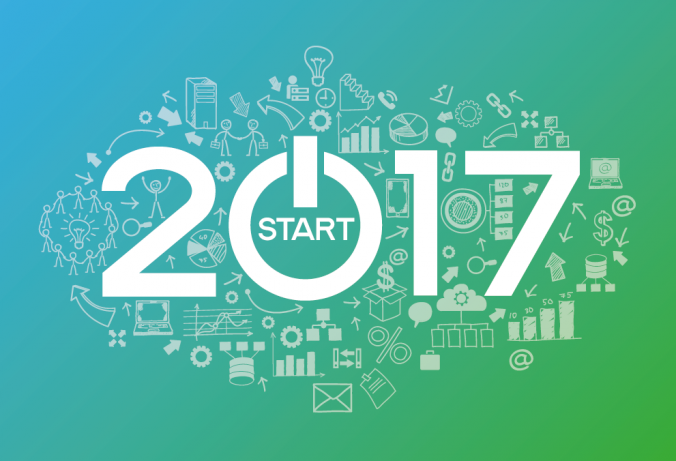 2017 has just begun and we are looking forward to this exciting year. 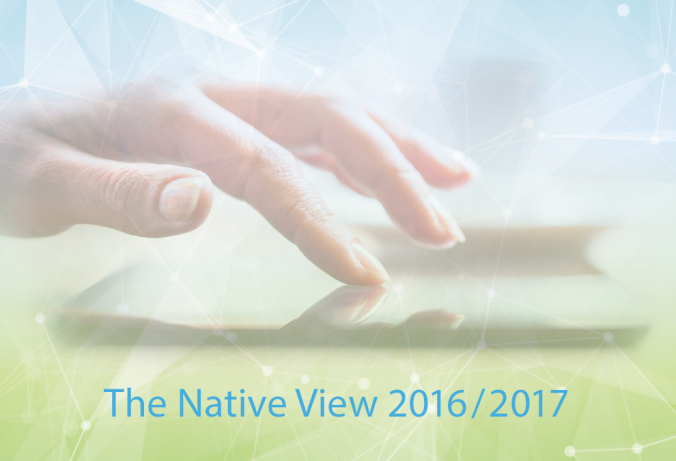 As written in our recap of 2016, even last year was full of news and trends for the digital advertising industry. 2017 promises to be as exciting as the past year. Buzzwords like globalization, traffic shift to mobile, transparency, ad blocking, programmatic, and so on shape discussions within the digital advertising industry already. 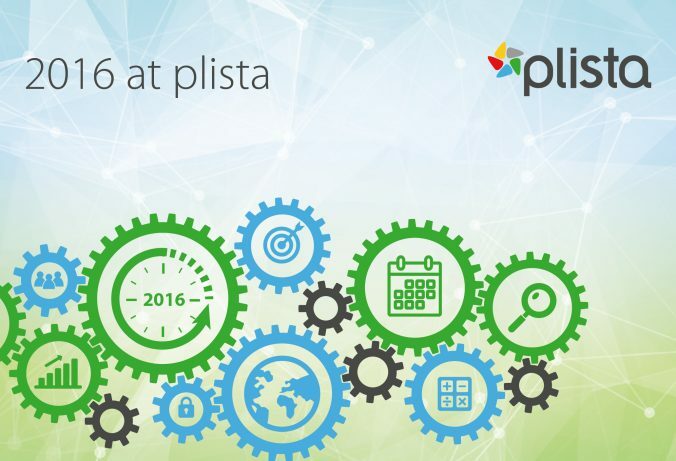 The year 2016 at plista is coming to an end. But before getting to holidays and saying goodbye to the year we want to look back to the past 12 months with a 2016 recap by plista.